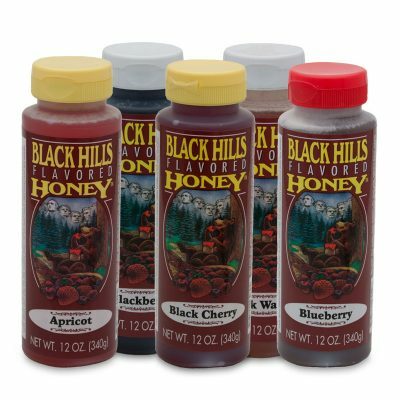 Black Cherry Flavored Honey is a delicious, unique, South Dakota-made, gourmet food that makes a great gift and can be part of a healthy daily diet. 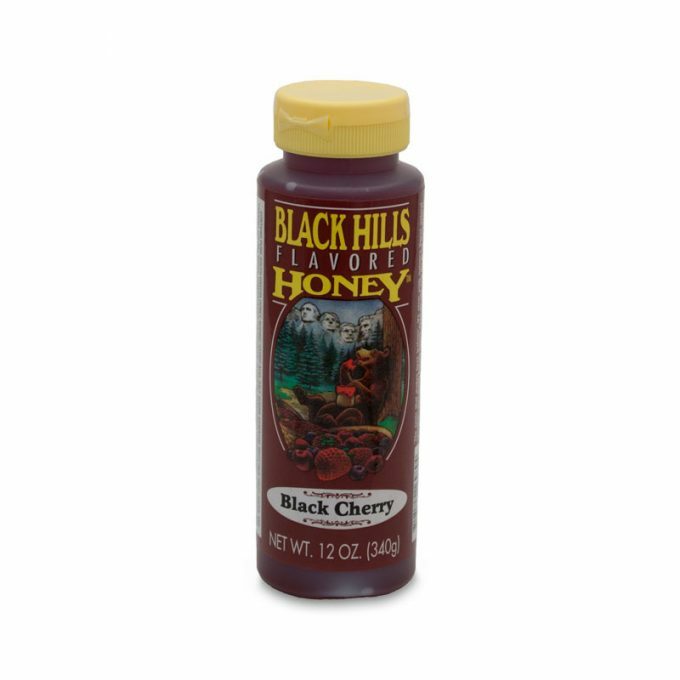 I bought this because I am a cherry fanatic. I’m so glad I did. It’s amazing. I love it on toast. 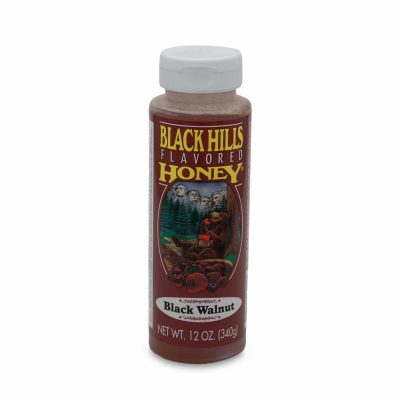 You can’t go wrong with this flavor!